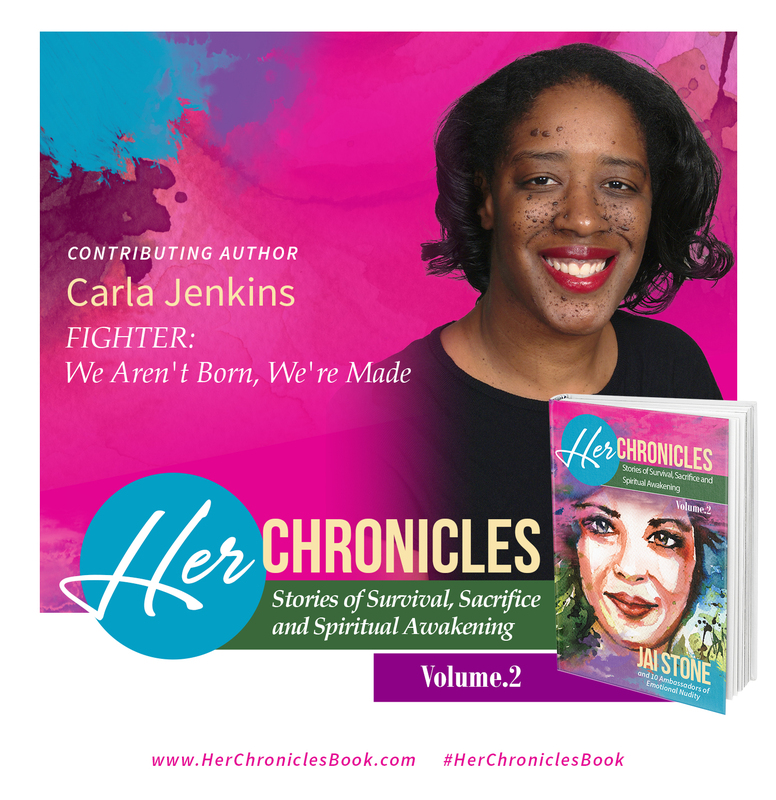 I am happy to announce that I am on of 10 coauthors selected to participate in the HER Chronicles 2 Anthology. My story is entitled ‘Fighter: We Aren’t Born, We’re Made. I am very excited to be selected because I feel that my story will inspire so many people. The first HER Chronicles anthology became an immediate Amazon bestseller. Please return here for pre-sales information.